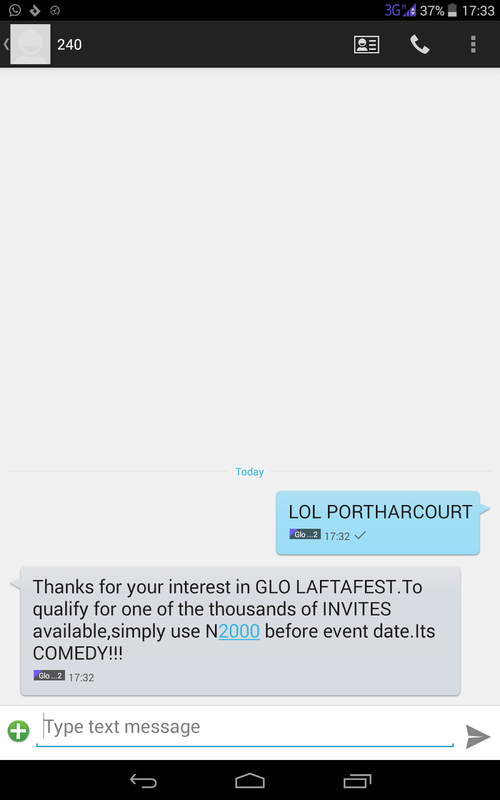 SUCCESS SECRETS: GLO LAFTA FEST 2017 GLO GIVES 1000 RECHARGE CARD DISCOUNT! GLO LAFTA FEST 2017 GLO GIVES 1000 RECHARGE CARD DISCOUNT! The GLO LAFTA FEST 2017 is upon us! The day has already arrived where the masters of comedy will thrill you and make you laugh away every last vestige of recession. Come witness comedy like never seen before at the Glo Laffta Fest 2017. Glo Laffta Fest 2017 is the biggest comedy event in Nigeria, which brings top rated African comedians together in one place for an evening of unlimited fun and laughter. It is comedy like never before experienced in Naija. Performing at this year’s event are Basketmouth, Bovi, Gordons, Salvador, Seyi Law, I go Dye, Bash, Dan D Humourous, Senator, Buchi, Kenny Blaq, Arinze Baba, 2Cantok, Osama, Mr. Patrick, Still Ringing, Helen Paul, Omobaba, Funky Mallam and many more. Anchors for the event are Mercy Johnson, Joselyn Dumas and Juliet Ibrahim. By every standard, this is more than a huge bargain. For you to enjoy your own two thousand naira on calls or data and also enjoy such world class comedy is more than a steal. Who uses the airtime or data answer is you. Who do you call or what do you browse? 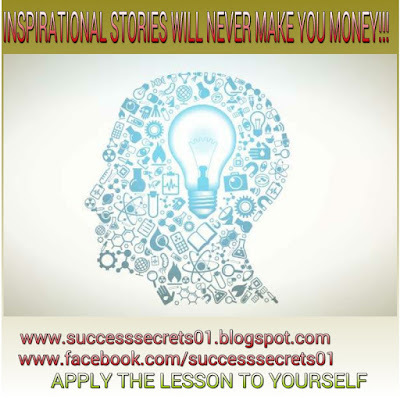 The answer is you chose! If you cannot make it to the GLO LAFTA FEST for April, no worries. GLO LAFTA FEST 2017 holds from April till October in about 27 locations across the country! You can check out the venue and dates for all GLO LAFTA FEST 2017 shows here: VENUE AND DATE FOR ALL GLO LAFTA FEST 2017 SHOWS. SEE YOU THERE.